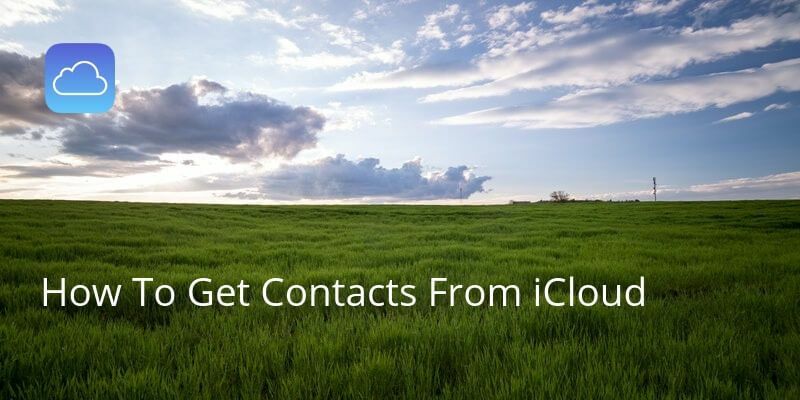 Having your phone book contacts backed up can be very useful. 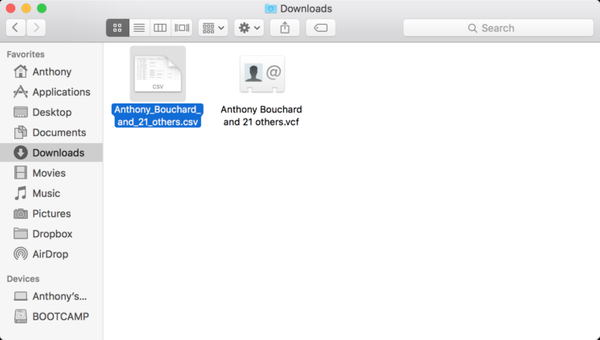 If you need to add the details to a database or even if you somehow managed to delete everything, a backup can be a life saver. 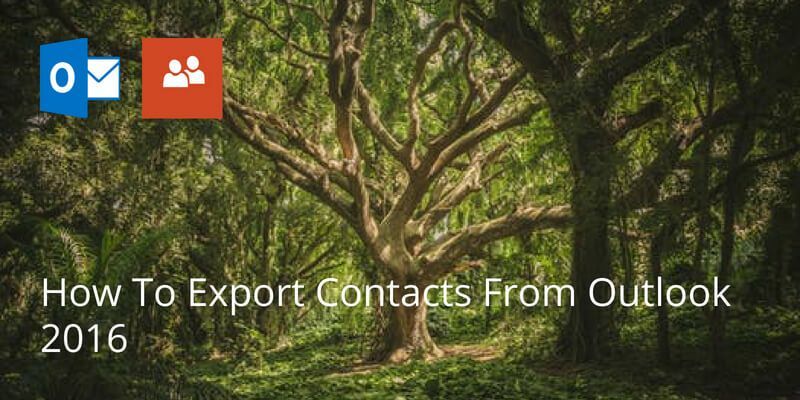 In this tutorial, we’ll show you how to you can export your iPhone Contacts to either an Excel or a CSV file. 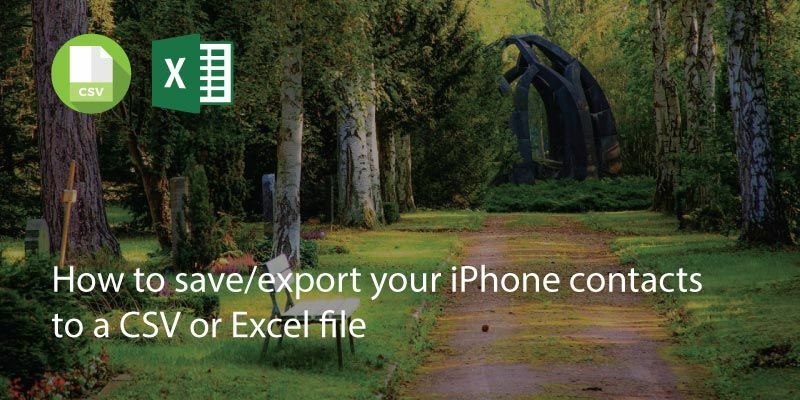 An alternative, yet more complex way is to export from iCloud and then convert the file to CSV. See how below. 1. 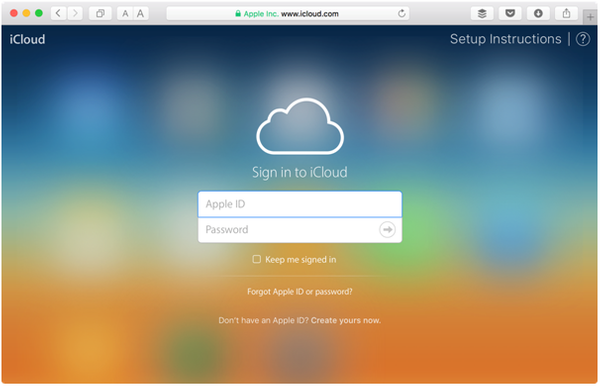 On a computer or laptop, head to iCloud.com and sign into your account. 3. 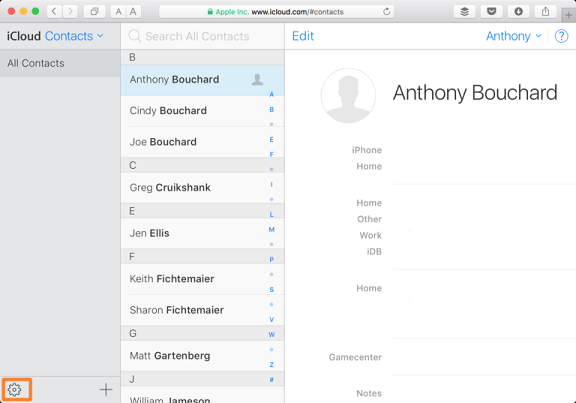 Once you’ve signed in, go to ‘settings’. 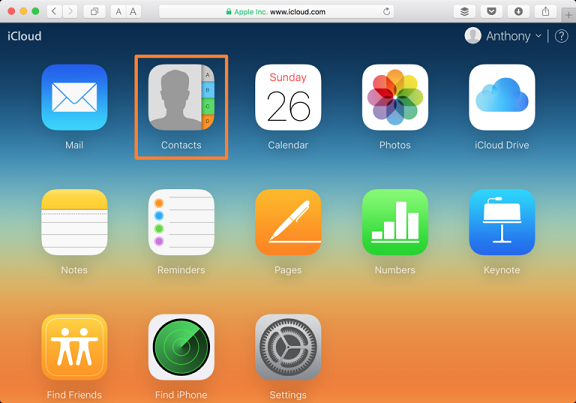 It’s the cog icon in the bottom left-hand corner of the screen. 4. Click on this icon and then go to ‘Select All’. 5. 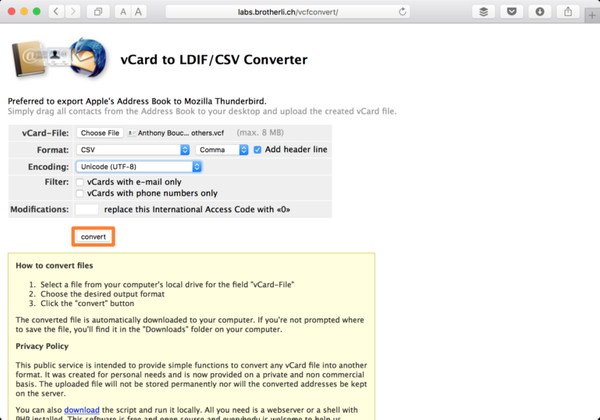 Then in settings again, select ‘Export vCard’. The vCard file should go to your downloads folder on your computer. 7. Click convert. 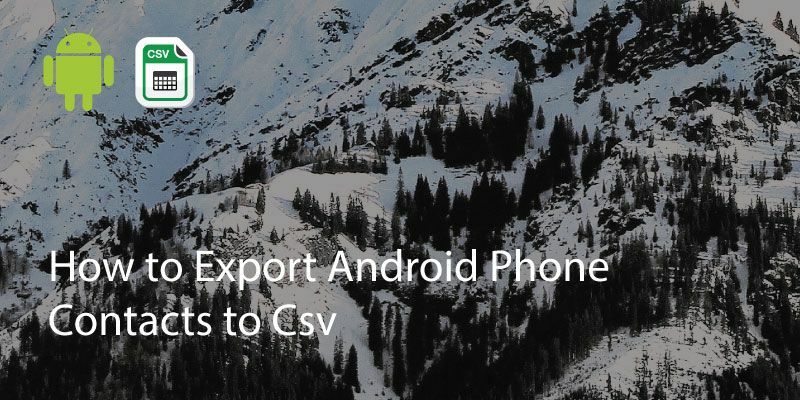 A .csv file will now be downloaded to your computer’s downloads folder for you to use with Excel or import into another application. 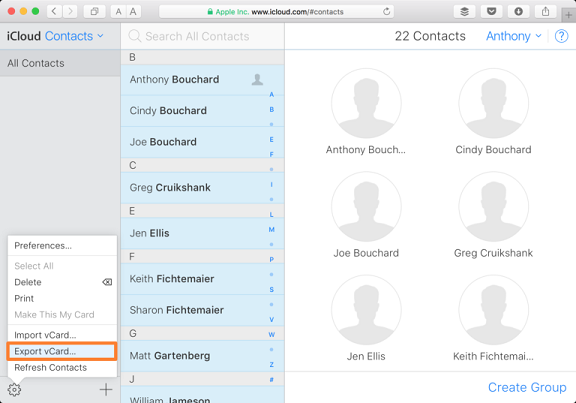 Find out how to process contacts in csv format here. 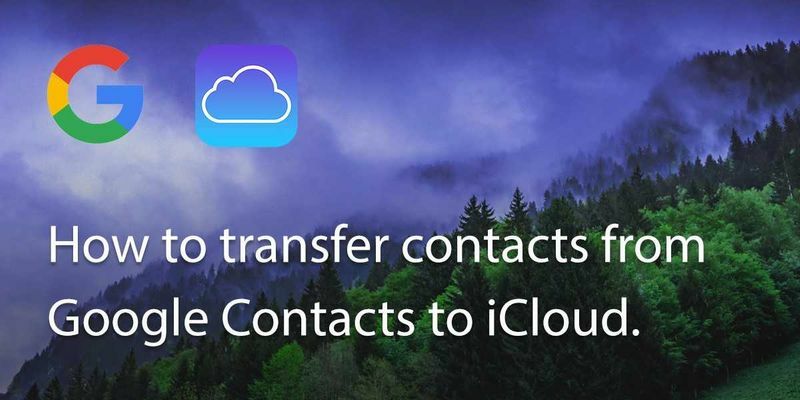 Your contacts will be organized by name and their information will be displayed in this file.